Low Profile Load Cells symmetrically measure stresses in precision machined elements using shear rosette, linear or diaphragm strain gages. This optimization, coupled with their relatively small size, makes them well-suited to force measurements and weighing applications. Rated capacities range from 50 lbs. (23kg) to 500,000 lbs. (227 tonnes). Sometimes referred to as Force Transducers, Pancake, Canister and Donut Load Cells, they are available in tension or compression measurement modes, or in tension/compression (universal) measurement versions. The advantage of the Low-Profile Load Cells are their relatively small size and lower cost, particularly in the miniature PA and PC Series. Low Profile Load Cells are used in applications such as industrial presses, automotive, web tension, aerospace, tank, bin and silo weighing, crane scales, coil drilling, structural test labs, line and mooring tension monitoring, and many applications in process control. Single Point Load Cells use linear strain gages to measure bending stresses in precision machined beam elements specifically designed to ignore extraneous and off-center load effects. 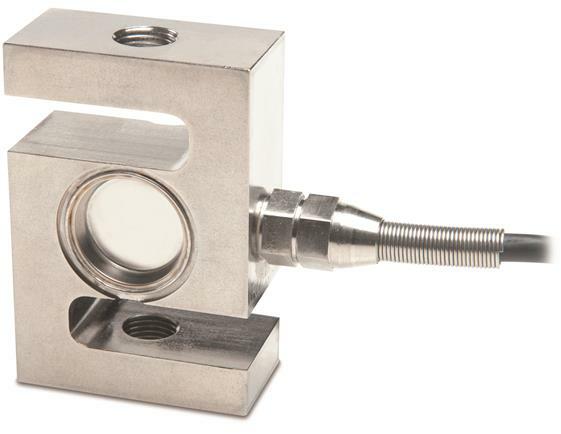 Sometimes referred to as Platform Load Cells, this unique design attribute makes them best suited to industrial platform and hopper weighing, as well as general force measurement in applications requiring rated capacities of 1 lbs. (450g) to 1,000 lbs. (450kg). 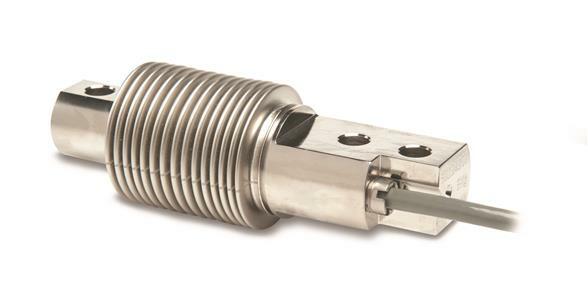 A very versatile load cell, the Single Point solution is commonly used in compression applications such as filling machinery, in-motion weighing, flow rate, gravimetric loss-in-weight, bench and checkweighing scales, hopper weighing, bagging and packaging equipment, platform scales and process control. Dual Shear Beam Load Cells employ shear rosette strain gages to measure shear stresses in precision machined steel and stainless-steel elements. Also referred to as Double-ended Shear Beams, Beam Type, and Load Beams, they are commonly used in compression loading applications in industrial weighing situations. Rated capacities range from 1,000 lbs. (450kg) to 100,000 lbs. (45 tonnes). 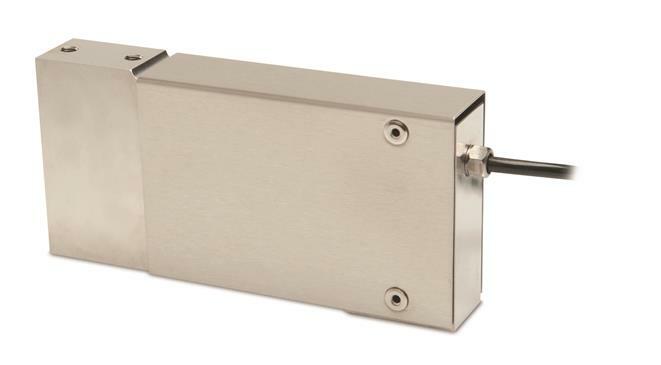 Dual Shear Beam Load Cells are smaller in size and lower in cost relative to the “Single” Shear Beam Load Cells in rated capacities above 10,000 lbs. The exceptional performance and forgiving characteristics of the Dual Shear Beam Load Cells make it the popular choice for compression applications in tank, bin and silo weighing, ladle and overhead crane weighing, vehicle scales, in-motion weighing, web tension, batching and dozens of applications in process control and general industrial weighing. Canister Load Cells precisely measure the compressive stresses in precision machined steel and stainless-steel elements. Canister Load Cells are also referred to as Force Transducers, Pancake or Low-Profile Load Cells. 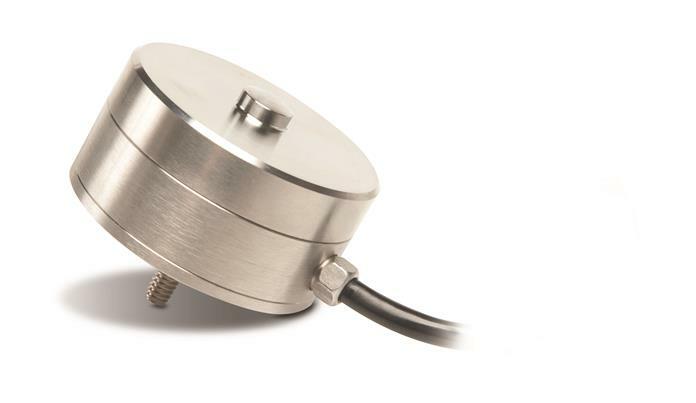 These load cells are capable of rendering exceptional accuracy under diverse environmental conditions. Customization possibilities add to their versatility. This optimization possibility contributes to their broad application in industrial weighing and general force measurements. Rated capacities range from 10,000 lbs. (4.5 tonnes) to 500,000 lbs. (227 tonnes). 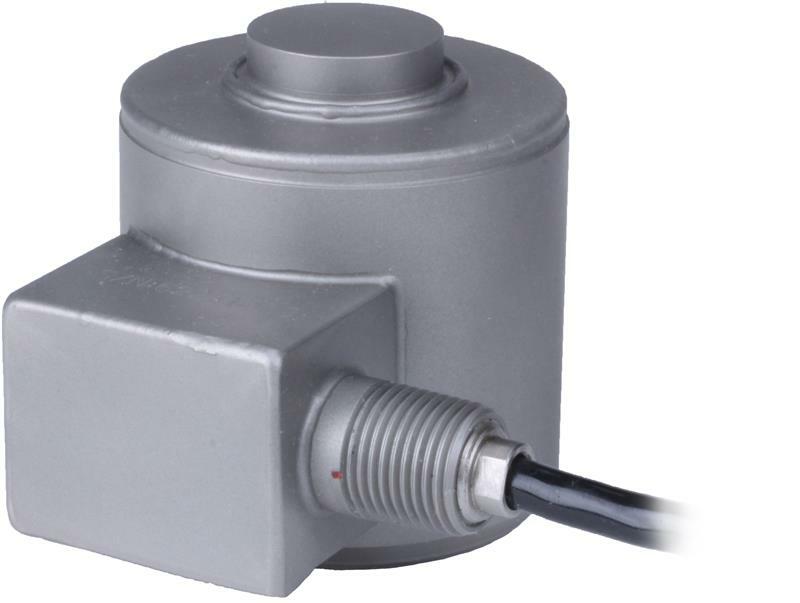 The Canister Load Cell solution is commonly used in applications such as steel production, aerospace, tank, bin and silo weighing, crane scales, structural test labs, motor vehicle and rail scales, as well as applications in process control.